See If Luck Is on Your Side! 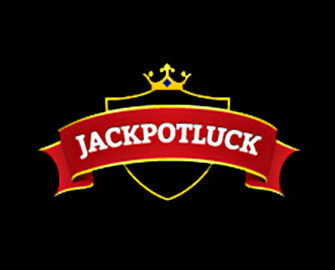 The Jackpot Luck website may have only been online since the year of 2015, but it is certainly holding ground as one of the big new contenders. And, of course, why wouldn’t it? It’s under the supreme ownership of the Imperium Network Solutions Limited group. This is the same company that is responsible for such sites as The Grand Ivy Casino and Hello! Casino. Therefore, you’ll find that there’s a great group behind its day to day running. The platform’s gambling licences come from two different companies, the first of which is the Curaçao eGaming group. It’s the United Kingdom Gambling Commission which offers up the second one. This does mean that the site is fully adhering to fair gaming rules and regulations. Furthermore, there are only a few countries which aren’t able to register their details there. 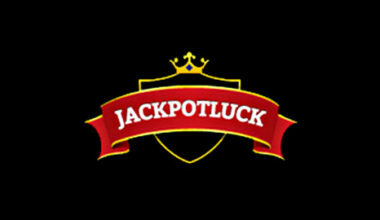 Visiting the Jackpot Luck homepage will present you with quite an interesting layout on the whole. The background features a blue colour with playing cards and their suits incorporated into it. Meanwhile, in the foreground is the actual casino interface. With this, you’ll find that there’s the site’s logo in the top left corner, while underneath is its navigation bar. Using this will allow you to move between various different sections of the platform. There’s also the appearance of a banner advertising various offers and games below this. 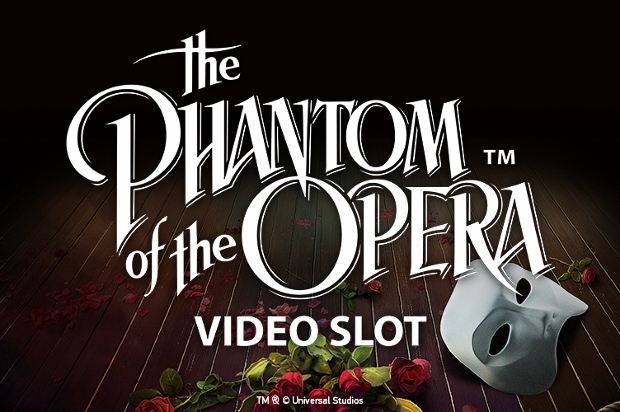 The game lobby is then shown under this section, with the total amount of jackpots being on display on the left-hand side. The game lobby menu can also be seen in this location. *New players only. 18+. Wagering occurs from real balance first. 50x wagering the bonus or any winnings generated from free spins. The contribution may vary per game. Available on selected games only. The wagering requirement is calculated on bonus bets only. 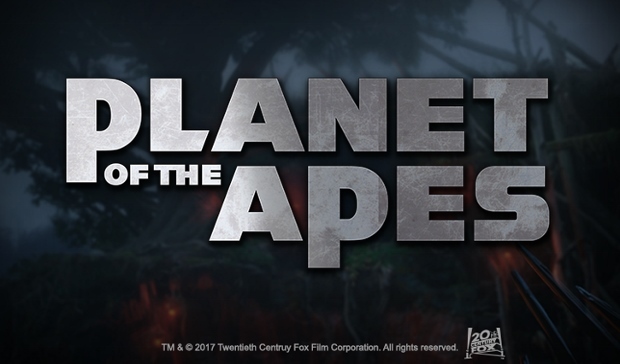 The bonus is valid for 30 days/free spins valid for 7 days from issue. 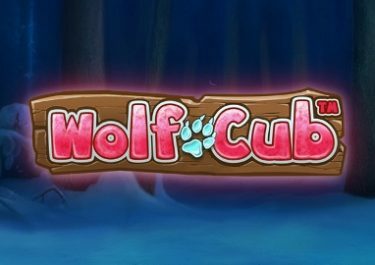 Max conversion: 5x the bonus amount of from free spins: £20. Full terms apply. 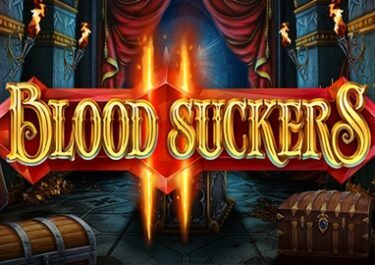 As soon as you open an account with Jackpot Luck casino and make your first deposit, you can claim your welcome offer that consists of a generous match bonus and free spins. With this offer, you’ll be doubling your chances to win big. 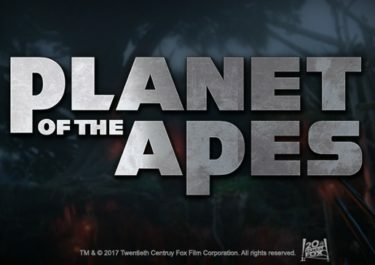 1st Deposit: 100% up to €200 + Free Spins. Wagering Requirement – 50x. It’s great that the Jackpot Luck site also provides games from just the right amount of software developers as well. There’s not so many that it provides an overwhelming choice, and there’s not so few that you’re seeking for new games all the time. 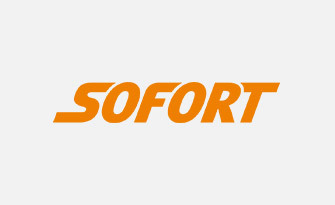 Instead, you’ll have options available from companies like Netent, NextGen Gaming, Aristocrat, Thunderkick and Betsoft. Joining these are further options from Leander Games. If you visit the game lobby and click on the ‘Slots’ category link, you’ll find the widest range of games. There, you’re able to play titles such as Babushkas, Dolphin Gold, NRVNA: The Nxt Xperience, Robyn and The Groovy Sixties. And you can play some of the net’s best progressive jackpots too, like Mega Joker and Mega Fortune. 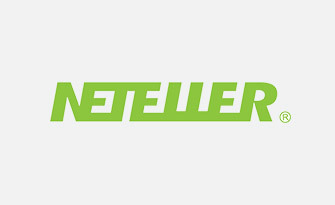 There’s the full selection of Netent’s live dealer games available to you as well. Five of them are on hand in total, meaning you can play roulette, blackjack and more in an authentic casino setting. However, if you want to play the standard digital versions of such games, blackjack and roulette are available in their own categories. 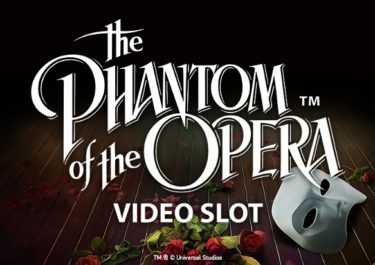 There, you’re able to play titles such as Blackjack Buster and European Roulette. If you have a preference for playing video poker, you’ll only find four different games available at the platform. However, there’s a good enough choice of scratch cards, virtual sports and ball games. As we all know, before you can claim any promotions or play any games, you need to add funds to your account. 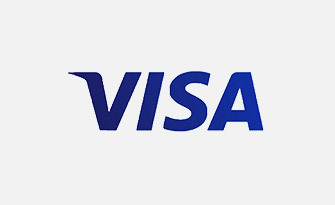 So, once the registration process is complete, you can start transferring money into such. 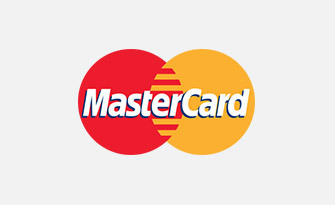 This is able to be done by utilising methods such as Visa and MasterCard products. 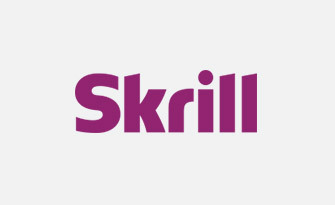 Otherwise, you can make use of eWallets like NETeller and Skrill. 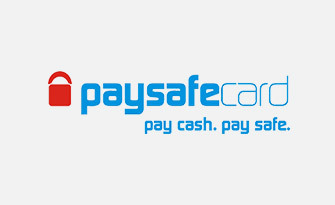 There’s also the chance to utilise prepaid vouchers from Paysafecard. 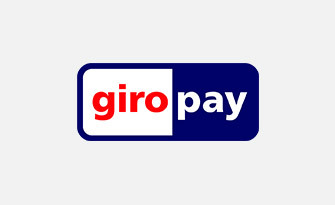 In addition, options like Trustly, Giropay and Dotpay are fully usable. And when it comes to the time for you to make a withdrawal of your winnings, you can do so easily enough by many of these methods. For any issues you may have while gaming at the casino, there is a FAQ section to browse through. This, however, is quite small in comparison to what you will find at many other sites. Therefore, there is a customer support team on hand on a 24/7 basis for you to speak with. They are reachable primarily via the live chat function, but you can also send an email along to them. This is done by using the address, [email protected]. The team are always friendly and helpful. 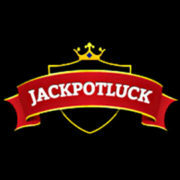 Jackpot Luck is one of the better online casinos that is available today. It’s got a great site layout and a game lobby which houses multiple different products. Not only that, but you have a wonderful selection of promotional options to claim while playing there. Furthermore, there’s a nice selection of payment methods alongside this.